Space Availability An Opportunity to Open your Business in Pakistan Capital Islamabad Prime Most Location. "Shehrazad" is a Hotel Mall Project in most lucrative location of Islamabad. It is located in the heart of Islamabad, positioned in one of the most luxurious Commercial Address in Islamabad – F-6 Markaz, walking distance to Margalla Hills, Marriott's Hotel and key Government Secretariat offices. We have over 100K Sqft Space for International Brands, Hotels and Restaurants. It’s a lifetime Opportunity to start your Business in heart of Islamabad. Interested Individuals and parties may contact us for the opportunity. Please mention Homes Pakistan when calling. To help our agents and maintain accurate and up-to-date information, Please inform us if you have noticed an error within these property details. I am interested in your property Reference No. 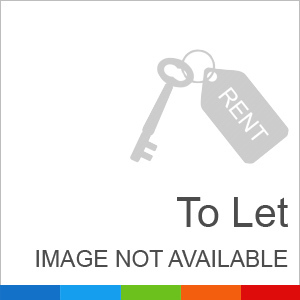 with title '100000 Sq Ft Best Location Commercial Building For Rent'. Please send me further details. Thank you. © 2019 HOMESPAKISTAN LTD. All rights reserved.